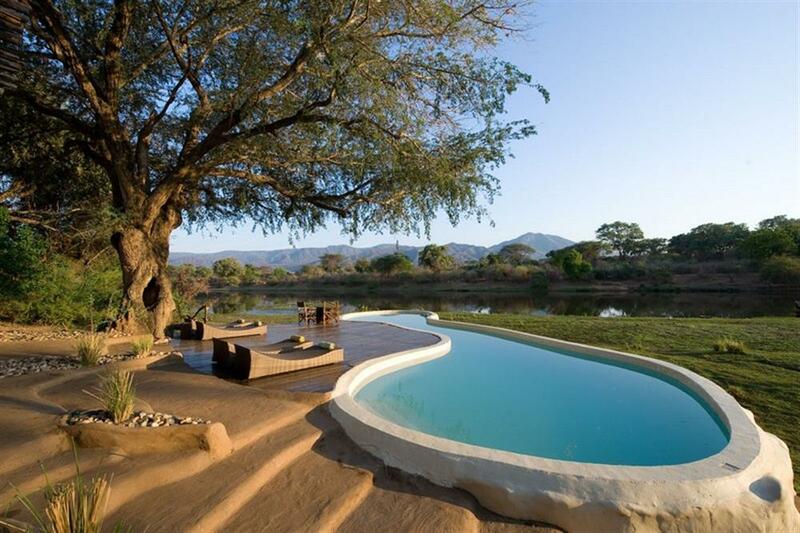 Chongwe River House is a unique private home set on the banks of the Chongwe River. The house sleeps eight in four spacious en suite bedrooms, making an ideal safari base for a family or a group of friends wanting a private safari. 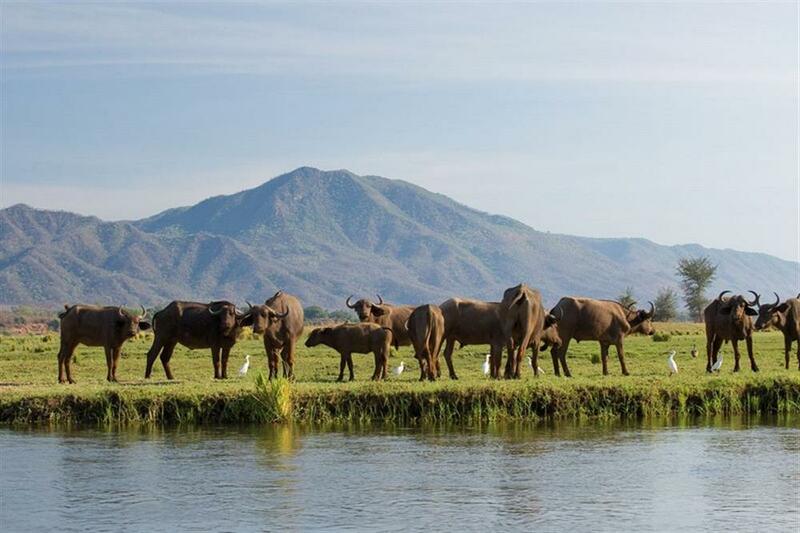 Many animals come to the Chongwe River to drink and from the deck the game viewing can be as good as any safari activity. The property comes fully staffed with a guide, house manager and private chef – all of whom will tailor your private safari. The house has been built around a frame of wild wood with ferro walls following the natural lines of the branches. All the furniture in the sitting room has been carved from a single fallen winterthorn tree and coloured pebbles from the river decorate the ceilings. The bedrooms all have king size beds under waves of netting. 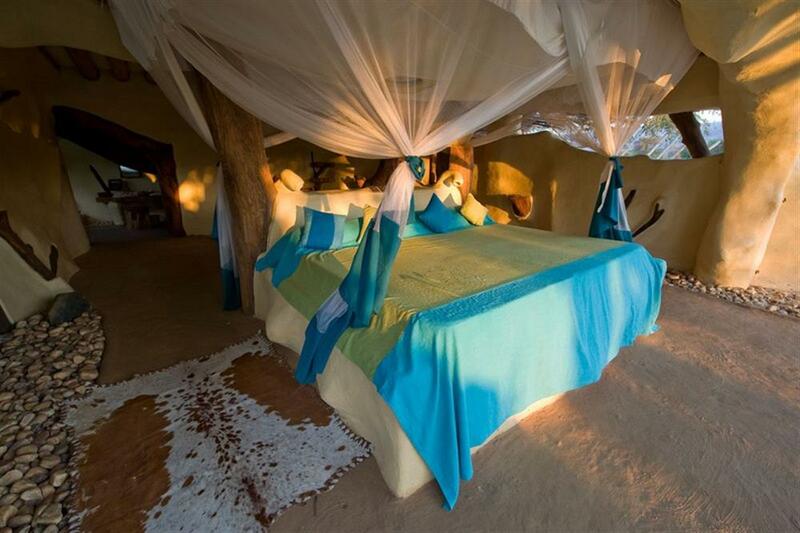 From each bed there is a view of the bush or the escarpment. The bathrooms have waterfall showers and exquisite basins carved from wood and white marble by the Zambian artist Eddie Mumba. From your outside baths you can lie and gaze out across the bush. As guests at the house, private vehicles, guides, canoes, a boat and an armed scout for walking safaris are all at your disposal. All activities can be tailored to your individual requirements. 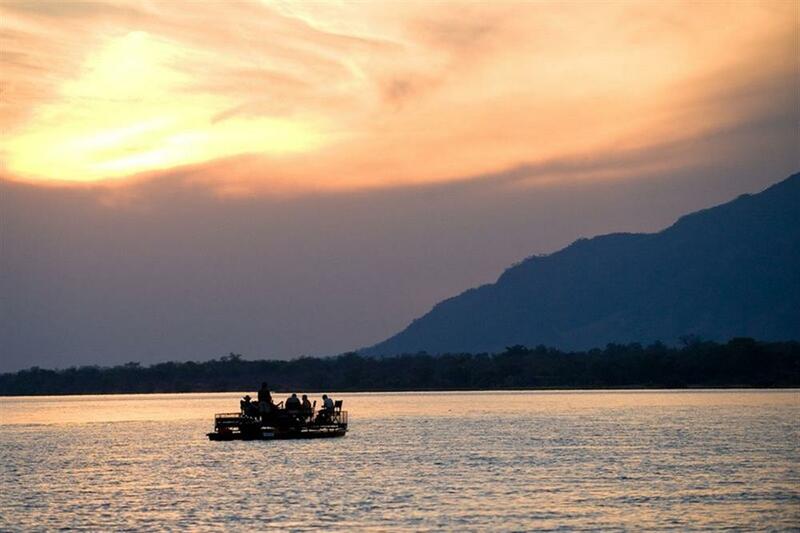 The Chongwe River, a quiet tributary of the Zambezi, borders the Lower Zambezi National Park offering 4000 square kilometres of pristine wilderness that teems with game. This area is known for large bull elephants, buffalo herds, excellent lion viewing and the elusive leopard along with the ubiquitous impala and other antelope species. As in all riverine areas, the birding is also excellent. 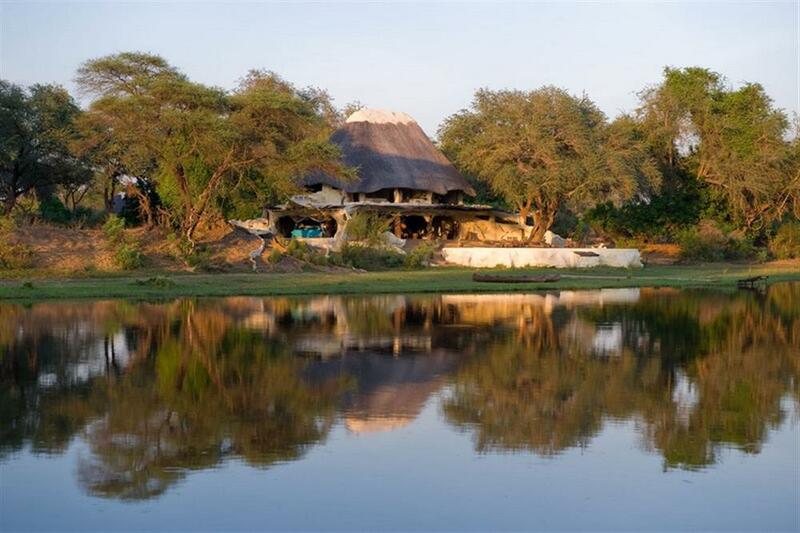 The house is totally private and so timings of the day from wake up, meal times and game viewing are totally flexible. This makes the house perfect for a family holiday. 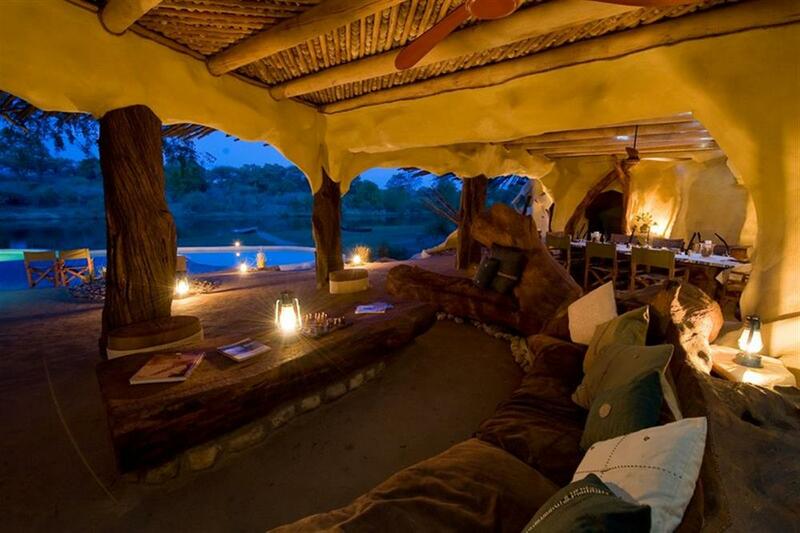 Often children want a "break" from safari and are able to stay at the house for a morning. The morning can be spent with the hostess playing games, helping in the kitchen, or visiting the main Chongwe River Camp.